Augmented reality can bring the world to your classroom as well as bring history to life. Blippar recently added the 360° creation to the BlippBuilder. BlippBuilder is Blippar's augmented reality platform where you can create one of a kind augmented experiences. I started experimenting on creating augmented educational 360° experiences. I took a picture of the Great Pyramid and integrated some facts. I've even included a map of Egypt. 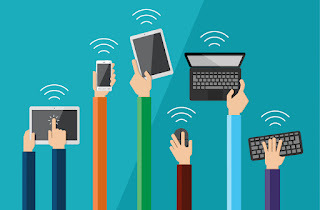 The possibilities of creating reach augmented educational content. 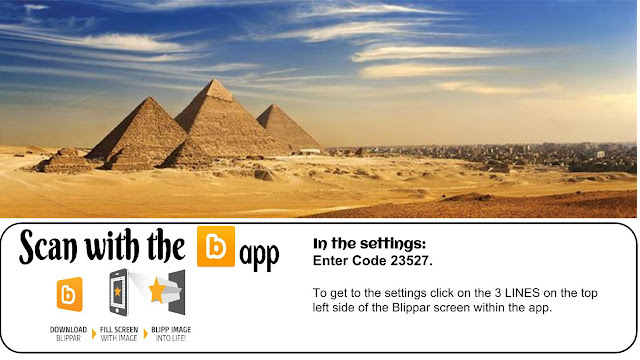 After you scan the above image tap anywhere on the image when prompted and like magic you just brought 360° experience of the pyramids to your classroom. Don't forget to enter the code within the app before you start scanning.